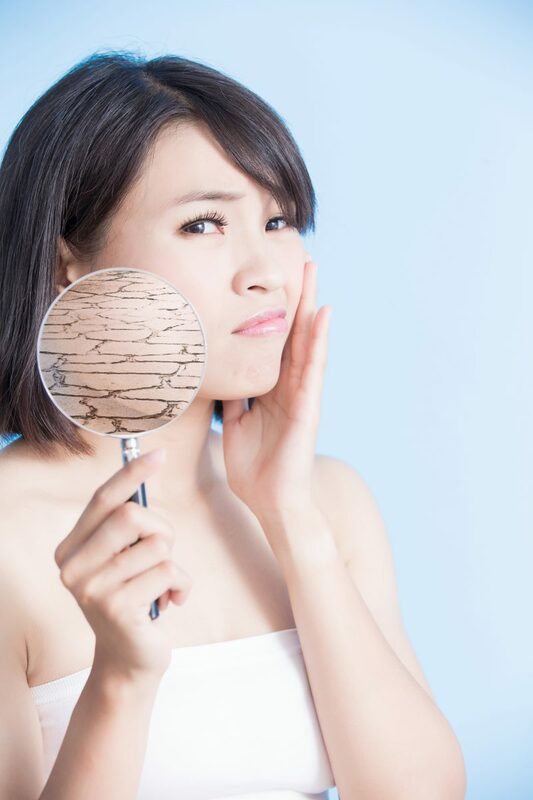 Korean beauty routines often contain rigorous and elaborate steps that need to be followed. 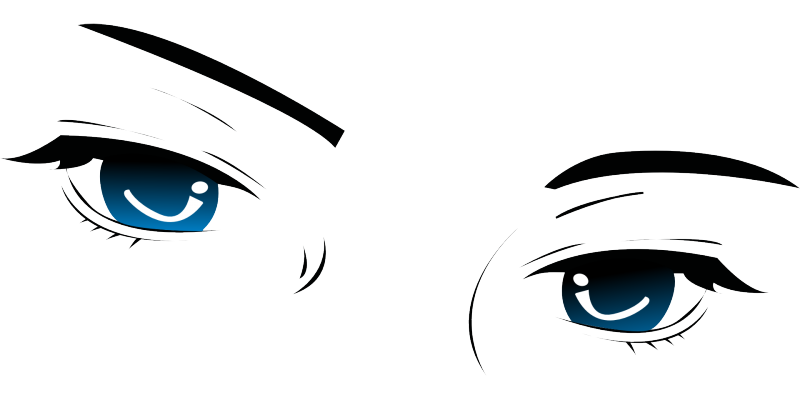 These routines are intense but definitely worth all the time and effort. The final outcome will have all the onlookers swooning over your look. 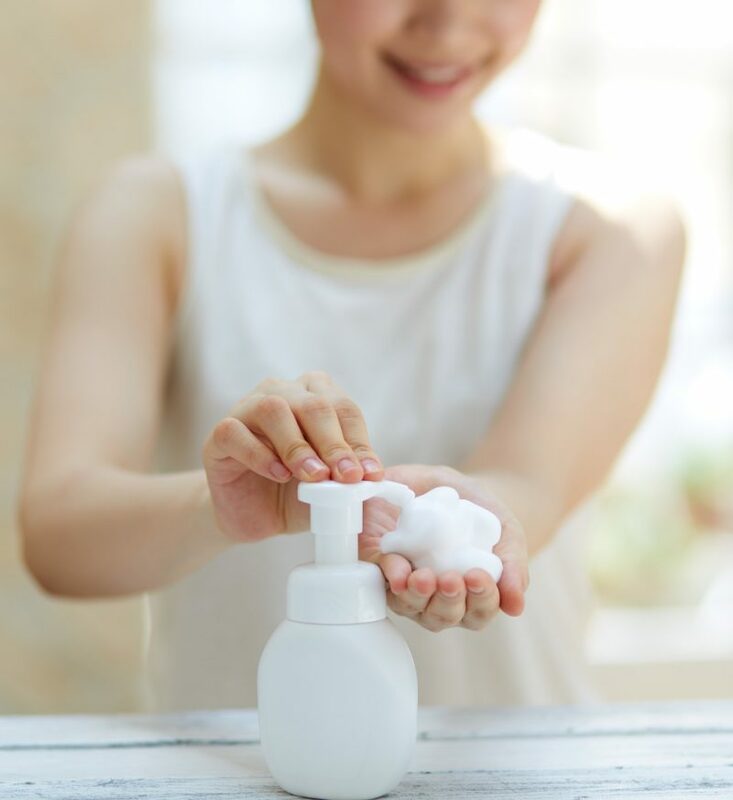 So whether it is the skincare regimen or a hair care routine, it’s important to first read all about it before you begin adopting it in your life. 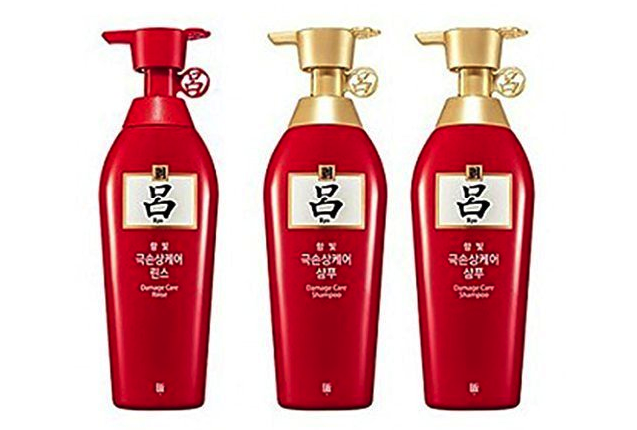 The 10-Step Korean Hair Care Routine begins the care right from the scalp. It aims to treat your scalp the way K-beauty routines treat your skin. Dry scalp stripped off its natural oils can be a main contributor towards hair fall. Thus, a healthy scalp will lead to healthy hair. 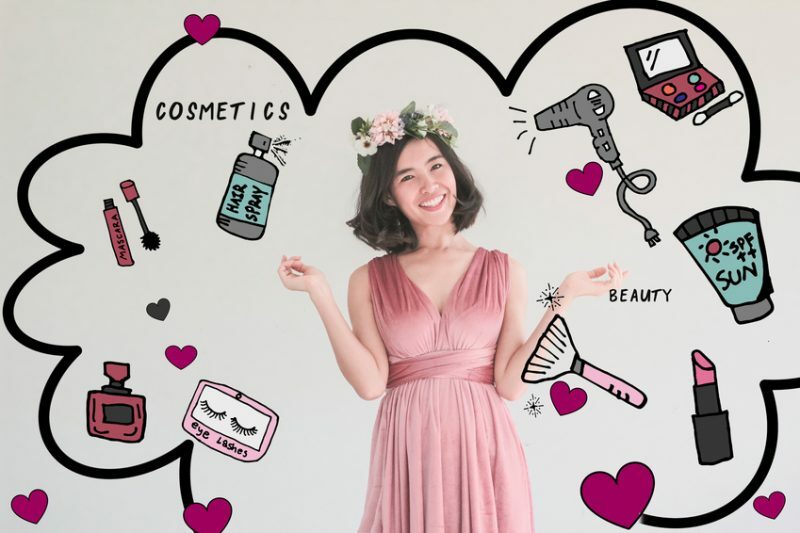 The hair care routine begins with cleaning all the dirt from the scalp, massaging, balancing the pH level, conditioning, and moisturizing to get ahead of lustrous hair. The scalp is the main focus of the Korean Hair Care routines. A healthy and exfoliated scalp will host healthy hair follicles and thus, healthy hair. Choose a scalp scaler that contains salicylic acid since it helps remove debris, any dead skin or oil buildup, and exfoliates the scalp. Use it once a week before shampooing your hair. 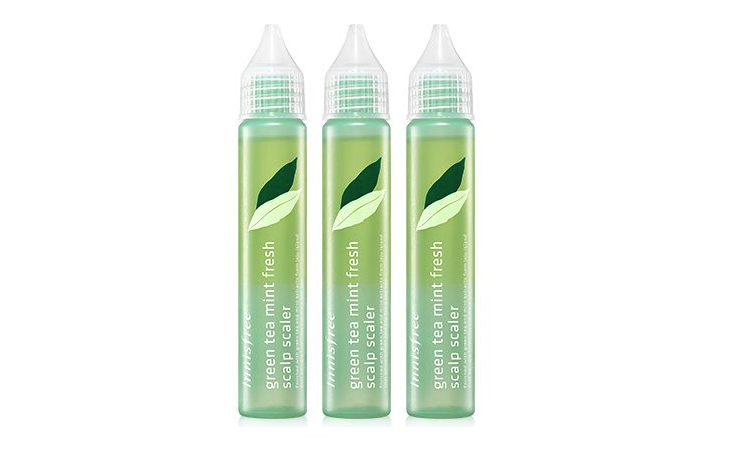 Innisfree has a perfect scaler with mint green tea. Follow the scalp treatment with your usual shampooing routine. Switch to a more natural shampoo to avoid the harmful effects of harsh chemicals present in shampoos. A shampoo that may hydrate your hair has an edge over the others. While shampooing, integrate scalp massage to have a cleaner scalp. Ryoe is the perfect shampoo and it also comes with a specific treatment in case your hair needs it. 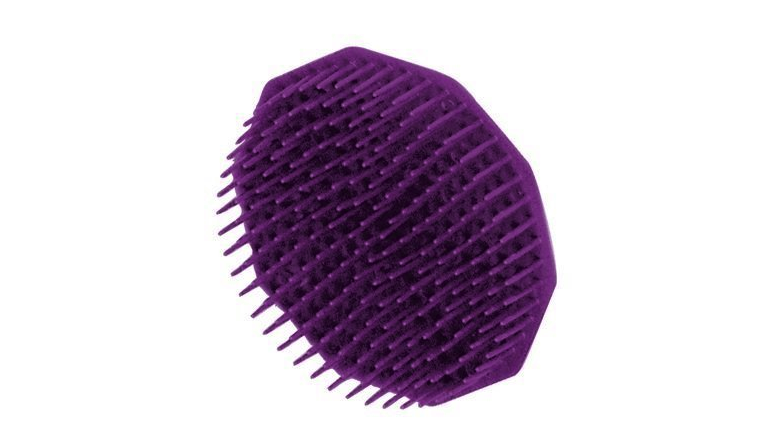 You can use a scalp brush to massage your scalp. Apply conditioner on your hair and let it sit for some time. Ensure that you do not get any conditioner on your scalp as the conditioner may dry out your scalp. Conditioners help detangle your hair and at the same time nourish it. Rinse it off entirely. Again, Ryoe for me is perfection. Hair masks or hair packs give a boost of nourishment to your hair. Most hair masks provide specific nutrition depending on the effect you wish to achieve. These masks make use of many ingredients, thereby, offering the perfect nurturing grounds for healthy hair. Hair packs are used once a week and you can swap it instead of your conditioner for the assigned day. Etude House’s Silk Scarf Hair Treatment does its job perfectly. It is important to maintain the acidic pH levels of the hair and the scalp. This is important to discourage the growth of bacteria. 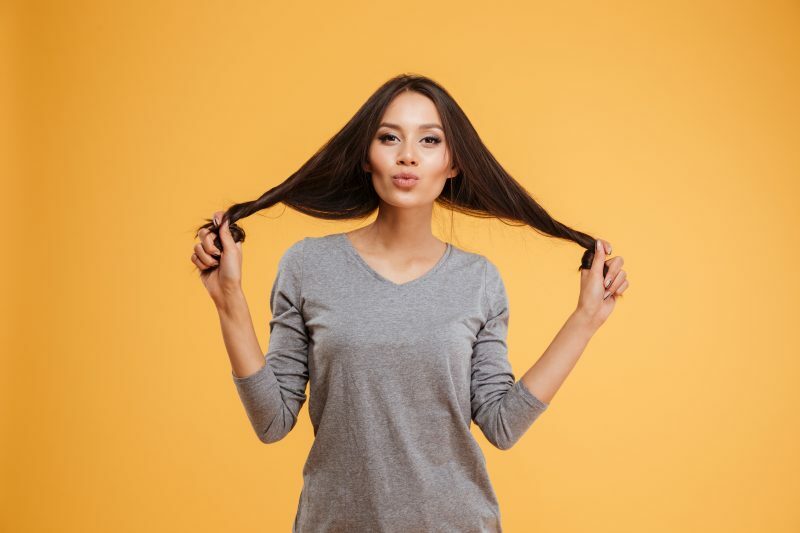 If you have a dry and itchy scalp, it points to the slightly alkaline nature of your scalp and it can have worrisome consequences like eczema or dandruff. You can use diluted apple cider vinegar to rinse your hair. It will reduce the itchiness in your scalp and seal hair cuticles. 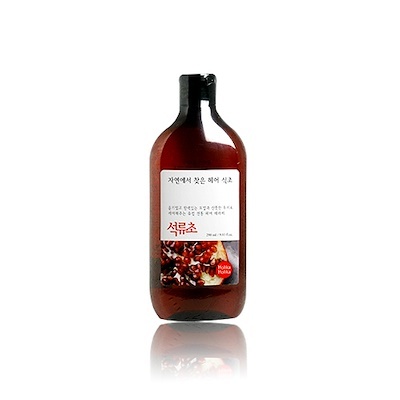 Holika Holika Hair Rinsing Vinegar is the product I always use, instead of classic vinegar which can be too aggressive. Natural oils can build up on the scalp causing it to itch. Scalp Masks soothe the irritation present on the scalp. It also seals in the moisture, keeping your hair hydrated and bouncy. Use it once a week for an itch-free scalp. 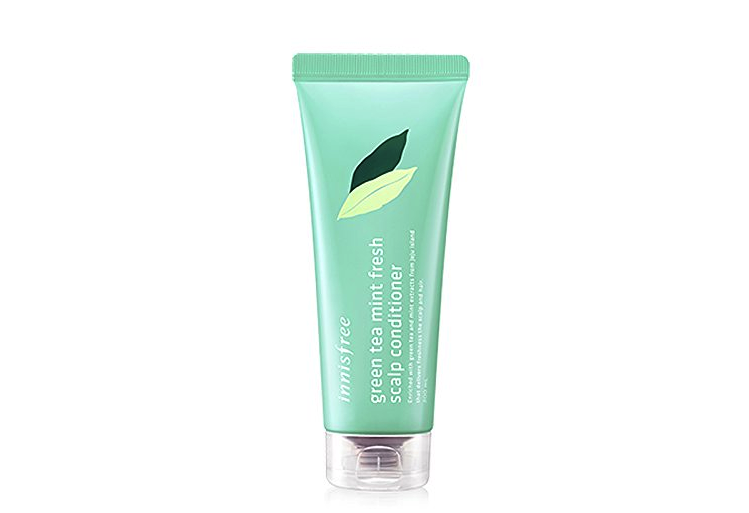 Skinfood Peppermint Fresh Scalp Cooling Mask is great when it’s hot so is Innisfree Green Tea Mint Fresh Scalp: both products can be easily used also in winter. What a toner is to the skin, the scalp tonic is to the scalp. It revitalizes the scalp and improves the quality of your hair follicles. 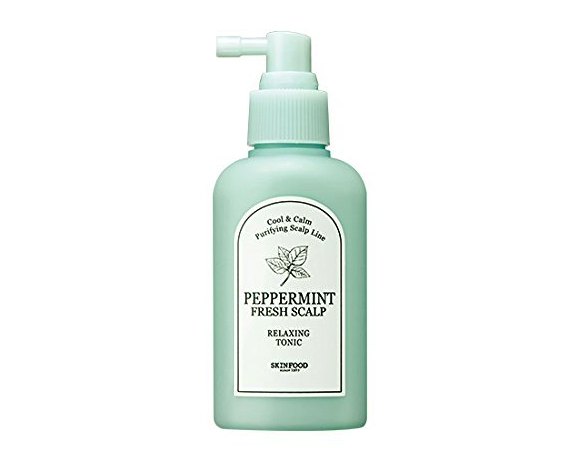 I pair my scalp mask with my scalp tonic and usually go for Skinfood Peppermint Fresh Scalp Relaxing Tonic. Quite like the Korean skincare routine, application of essence is an essential step. The scalp being skin should also be introduced to the goodness of essence. Use a lightweight serum if you have an oily scalp. For a dry scalp, choose a leave in a formulation. 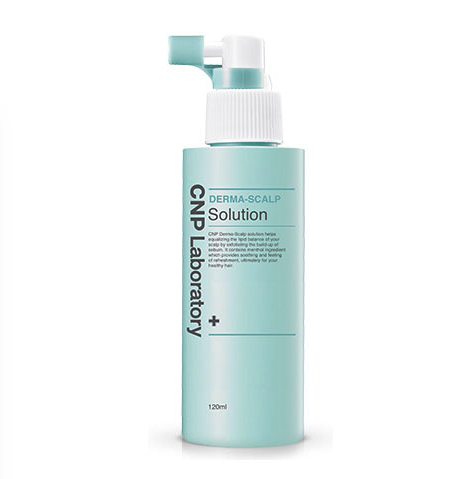 My unmissable is CNP Laboratory Derma Scalp Solution Essence. As mentioned before, the hair and scalp have different pH values. Similarly, the hair and the scalp also have different requirements. Hair serums help to transfer active nutrition to the hair and the essence hydrates the hair. Use the essence of the serum to seal in the goodness. These also protect your hair from the harsh rays of the sun. Etude House Silk Scarf Hologram Hair Essence doesn’t leave oily hair and it’s perfect both in winter and in summer. Oils like Argan oil or Almond oil are good for the hair. These form a protective sheath over the hair and keep your hair shiny and hydrated. If you have frizzy hair, this final step will definitely tame your mane. If you have an oily scalp and would wish to avoid oil completely, you can make use of a hair mist that pretty much does the same job. A common natural hair mist is rose water. 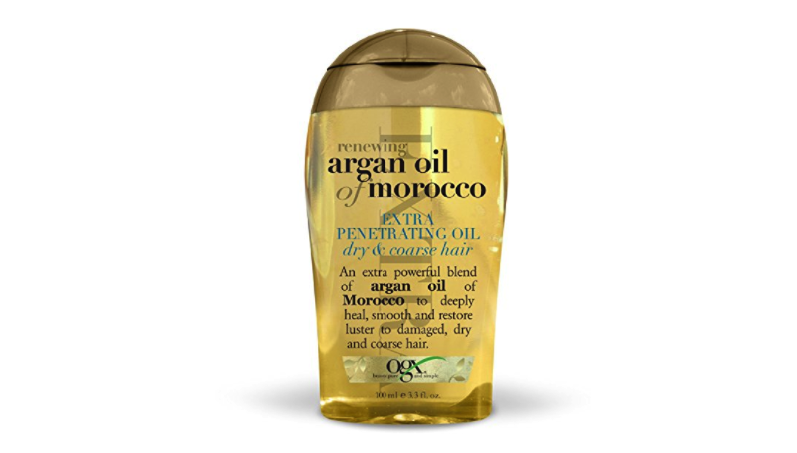 The Maroccan Argan Oil is my must have! Finish off the entire hair care routine with an overnight treatment that will strengthen, condition, and deeply nourish your hair even while you sleep! It may seem intimidating at first but once you are hooked, the results will encourage you further into sticking to this hair care routine.